'Bronze' or Ardenbrite No. 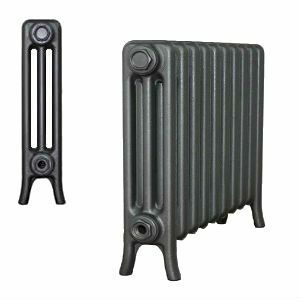 27 was invented by the Ardenbrite company nearly 100 years ago and has become on the of the most popular metallic finishes for cast iron radiators in the UK. 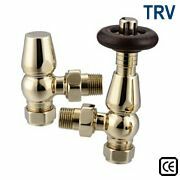 This traditional paint colour has a patented design that uniquely incorporates real Bronze metallic particles.